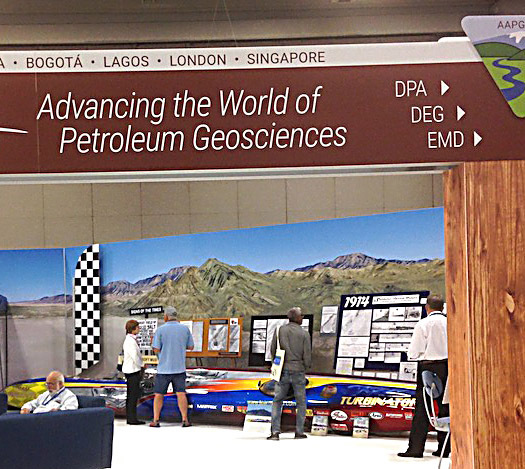 Team Vesco Turbinator represents Save the Salt and Utah Alliance at AAPG ACE 2018. 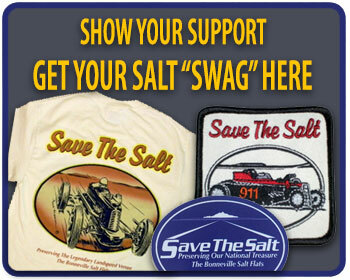 Save the Salt Board member Larry Volk, Utah Alliance Chairman Dennis Sullivan and volunteer Ron Christensen joined car owner Rick Vesco on the show floor speaking to attendees about the sport as well as the dire salt loss situation on the flat. 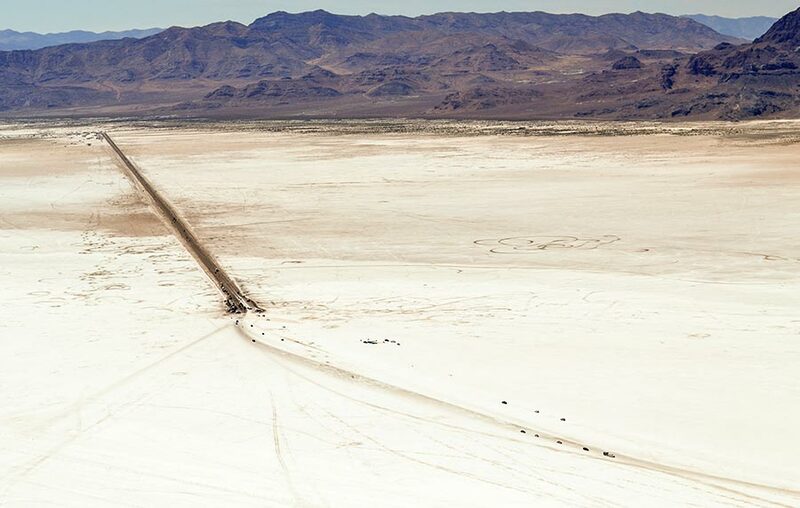 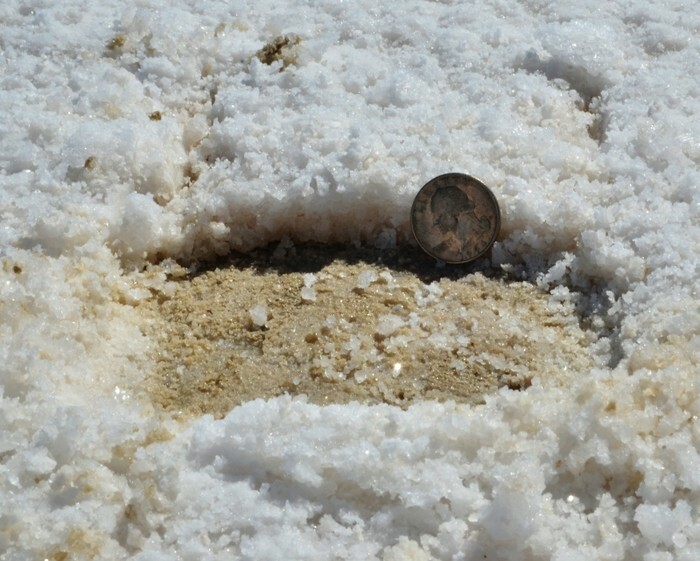 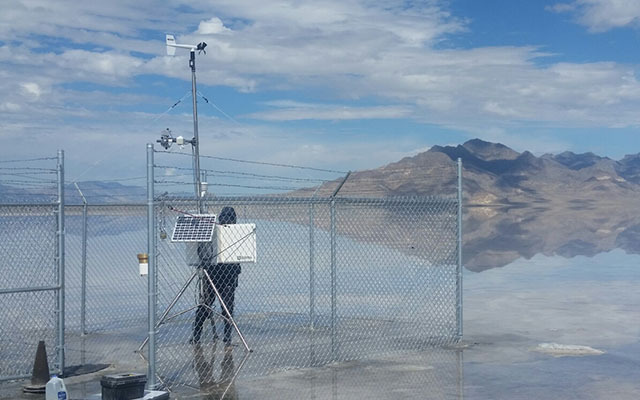 Public reports of lay down process causing restoration problems for Bonneville Salt Flats are all false according to scientist conducting salt crust thickness study. 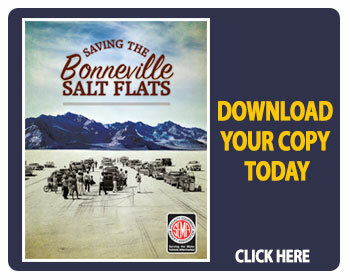 Save the Salt and the Utah Alliance report that its new Website has lanched, the University of Utah has installed a new, advance weather station on the Bonneville Salt Flats, seasonal salt laydown program is nearly complete and the Salt Crust Restoration project has taken a new path forward.